I am loving the mosaic contests hosted occasionally by Stitched in Color. 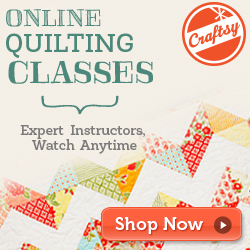 The latest one features a clashy bright theme which is so fun for summertime! 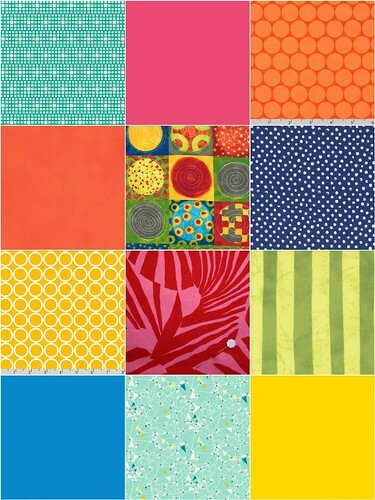 I had a blast picking out fabrics from Marmalade Fabrics for my mosaic. Homemade Engineer is a participant in the Amazon Services LLC Associates Program, an affiliate advertising program designed to provide a means for sites to earn advertising fees by advertising and linking to amazon.com. (c) 2013 Homemade Engineer. Powered by Blogger.